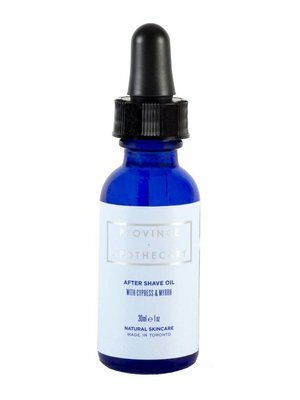 A pure oil blend is the perfect companion to a close shave. 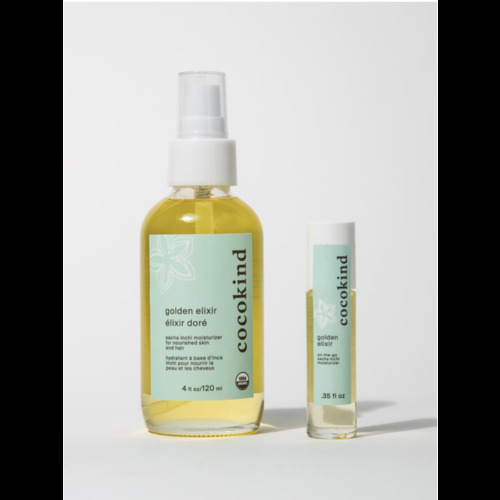 all-natural rich botanicals absorb quickly to soothe and smooth the skin without clogging pores. 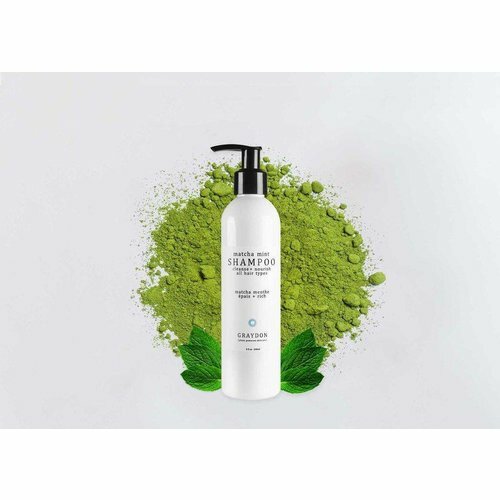 It hydrates to replenish damaged skin and leaves your face soft and healthy. 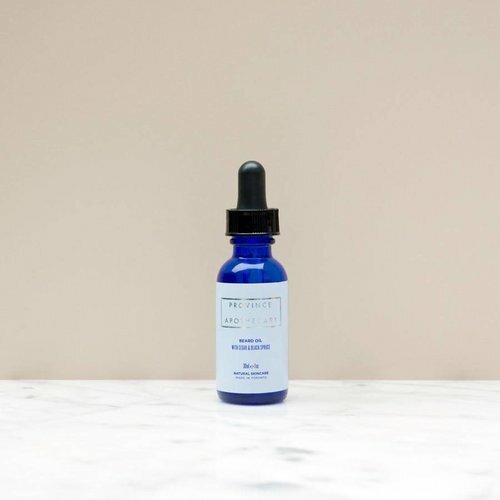 This woodsy blend of pure botanical oils absorbs quickly to fortify & soften your beard, leaving it revitalized, hydrating and softening the skin underneath. 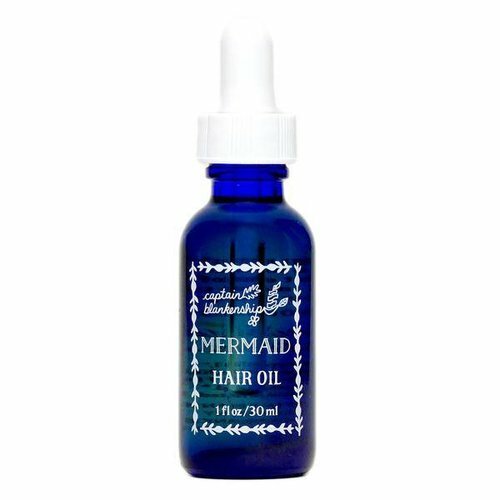 penetrates root to tip for a fuller, healthier-looking beard. 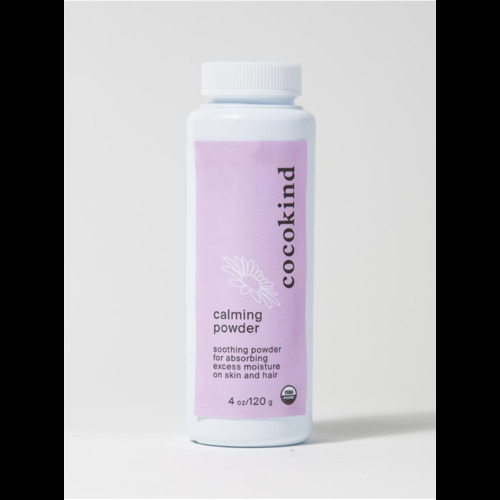 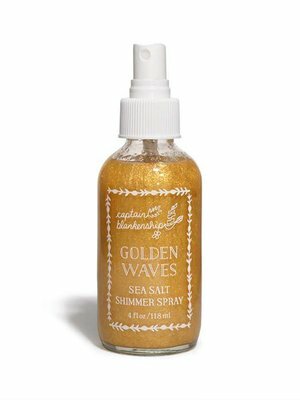 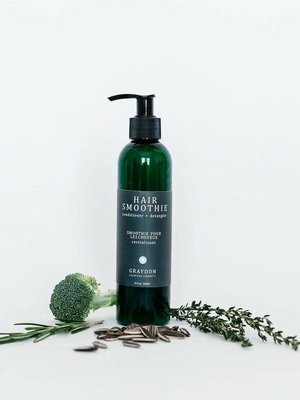 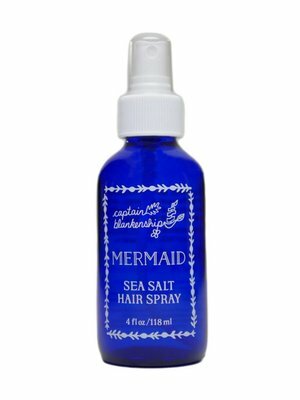 Hair Smoothie detangles, deep conditions, and treats the most sensitive of scalps. 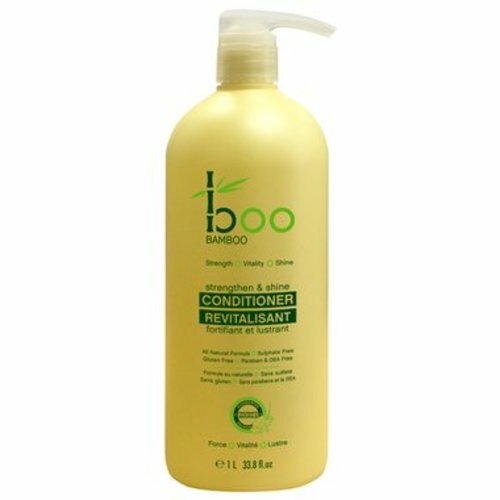 Bursting with nutrient rich ingredients that are safe for the whole family, a little pump of this conditioning treatment is all you need. 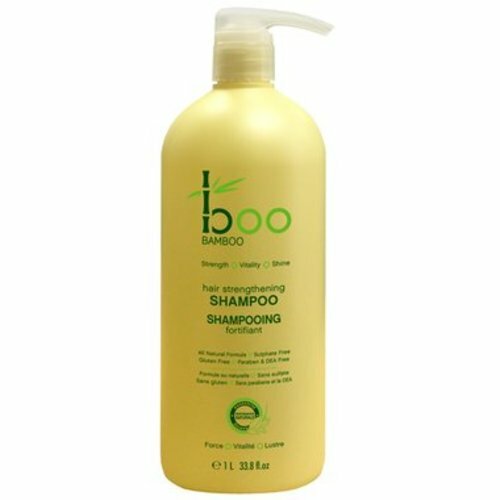 This light & creamy natural shampoo will nourish your hair, from your scalp to your ends, with plant-powered ingredients. 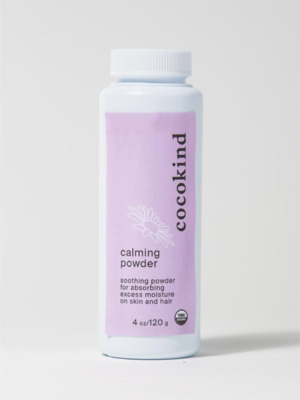 Good hair starts with a healthy scalp. 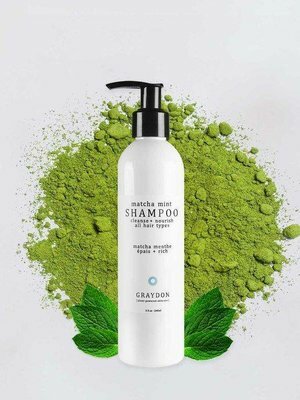 Matcha Mint Shampoo cleanses hair without drying out your roots leaving it shiny & smooth. 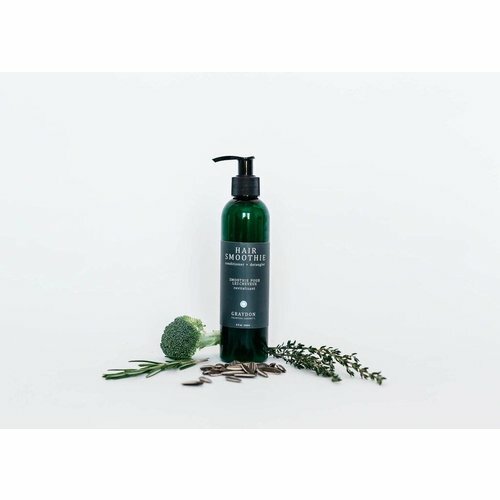 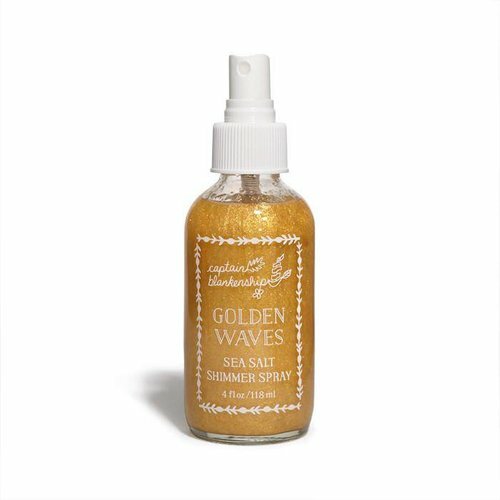 A gentle way to absorb excess moisture and keep skin refreshed! 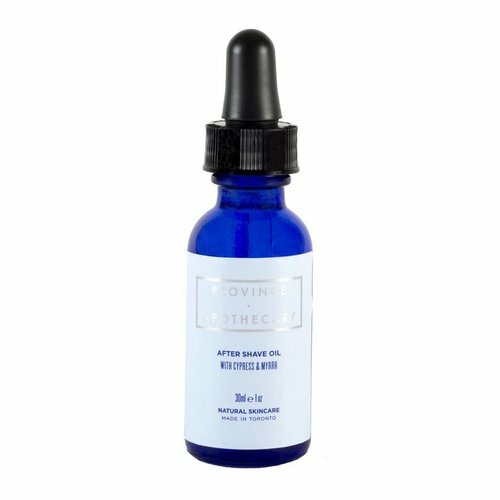 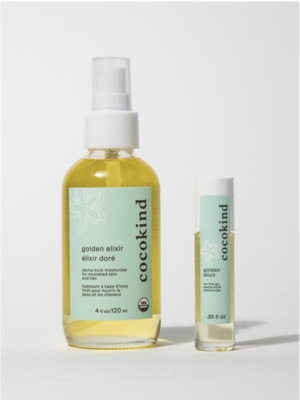 With just 4 plant-based ingredients, it naturally contains therapeutic properties that relax and relieve skin while healing skin irritations. 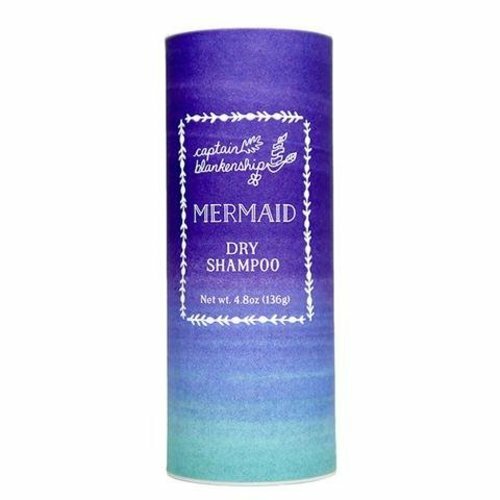 NO chemicals or preservatives, and talc-free! 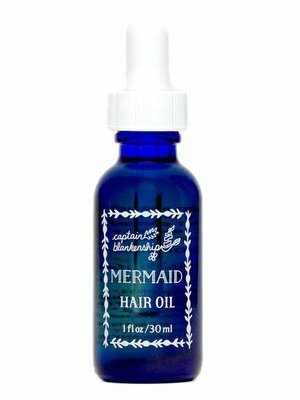 Experience noticeably stronger, healthier looking hair with incredible shine. 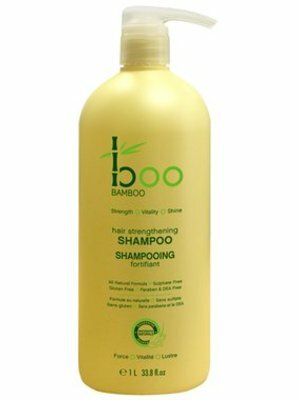 Rich in mineral and organic proteins this bamboo extract infused formula restores dry brittle hair to silky smoothness with vitality and shine. 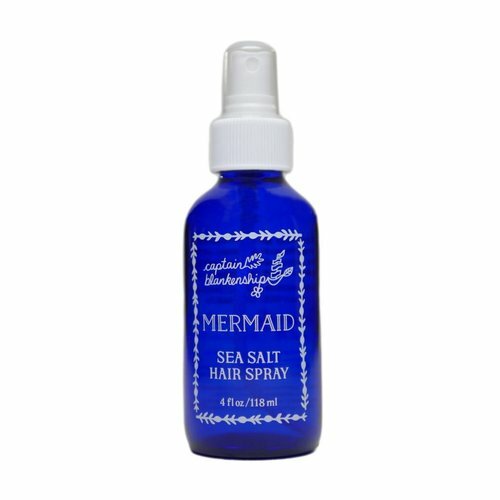 Say goodbye to dry brittle hair! 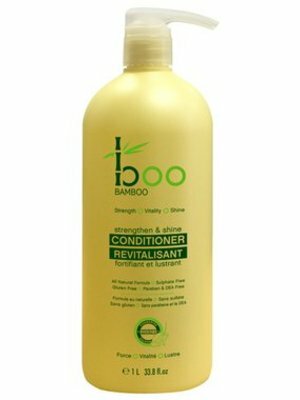 This bamboo extract enriched formula drenches hair with organic proteins and silica to help strengthen and create brilliant shine. 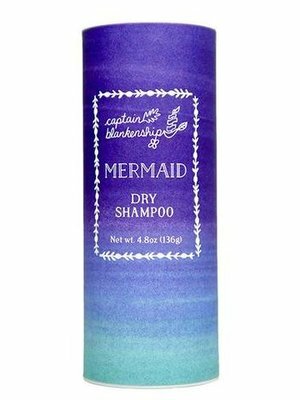 It gently cleanses without stripping away colour, leaving you with soft healthy hair.